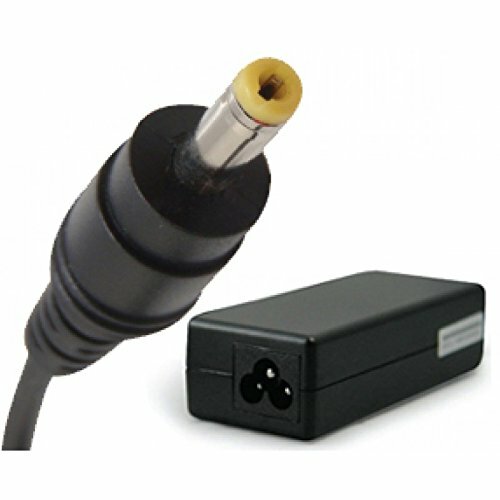 If your Hp's AC Adapter got lost, or it got broken, then you found its replacement. This Hp AC Adaptor is designed to power your notebook through your home or office. HP's AC Adapters can be used anywhere in the world with the appropriate AC plug adapter. Get an extra AC Adapter to be kept at home, in the office or when traveling. It can recharge your battery pack, providing the same quality, reliability, and specifications of HP's AC Adapter included with your notebook. Order the HP Compaq Original 65W​ Adapter today and have it delivered to your doorstep within 1-3 working days or same day delivery within Nairobi. Payment on delivery.